Falkner is a multiple award winning chef and a James Beard Foundation Award nominee. 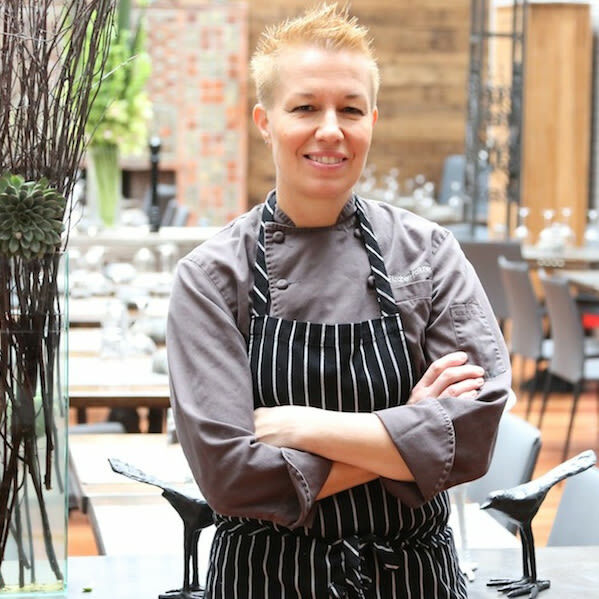 In 2006, Bon Appetit named her “Pastry Chef of the Year” and three years prior, hailed her as one of “America's 10 Top Pastry Chefs.” In 2005, she was nominated for “Pastry Chef of the Year” by the James Beard Foundation and has been a featured guest chef for Foundation dinners. 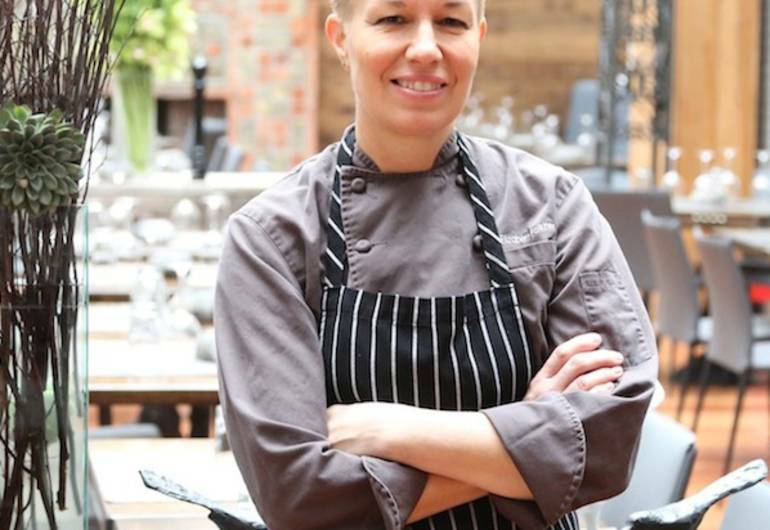 Named "Best Pastry Chef" by San Francisco magazine and a “Rising Star Chef” by the San Francisco Chronicle, Falkner also has been both a leader and a mentor to many other chefs, working closely with Women Chefs & Restaurateurs (WCR), who awarded her a Golden Bowl award in 2003.